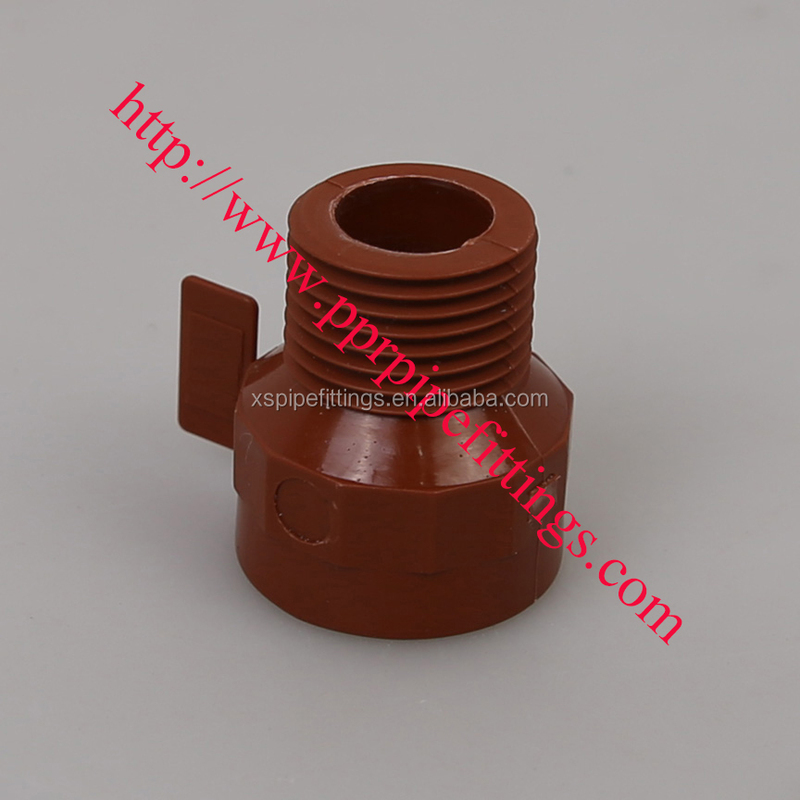 • Resistance to eddy currents. 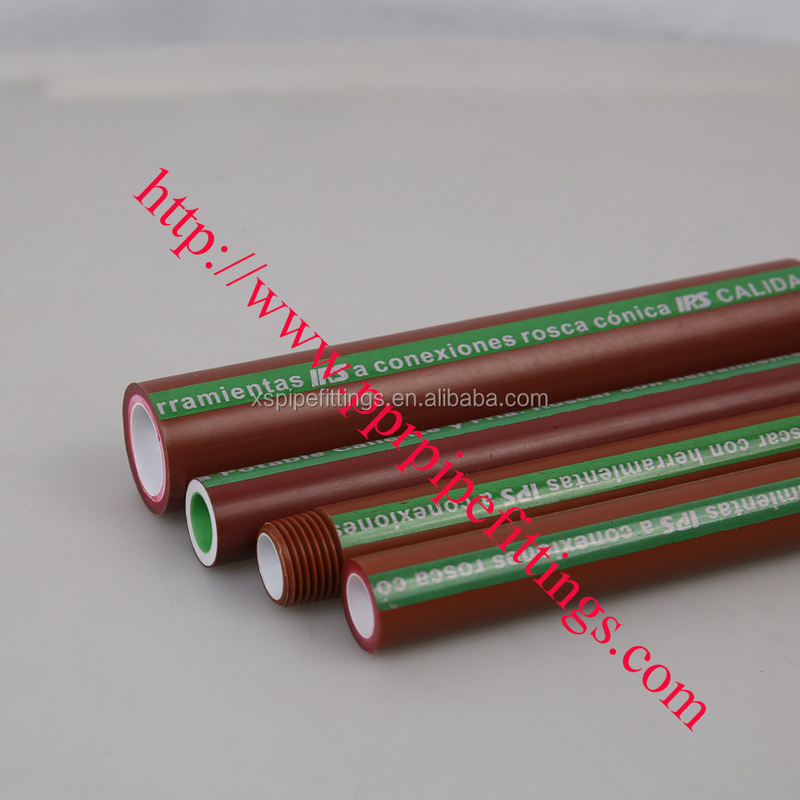 • Excellent electrical insulation properties. • Lightweight and easy to transport. 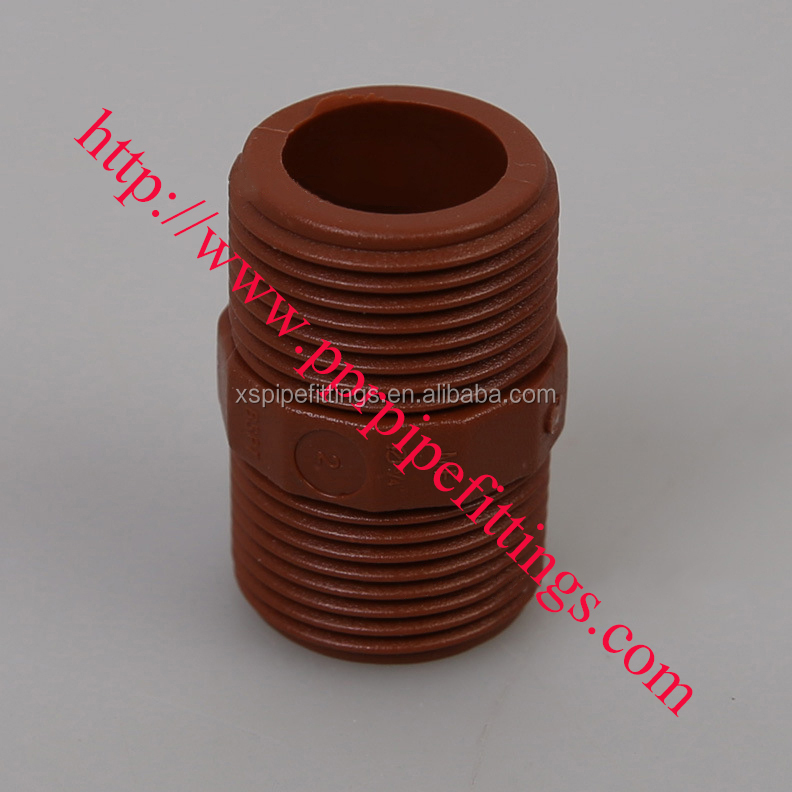 PP-H BS(British Standard) Plastic threaded tubes and fittings are made of polypropylene homopolymer of high molecular weight (PP-H (high) resistance engineering plastics), a material specially adopted because of its good performance when subjected to high temperature or pressure. 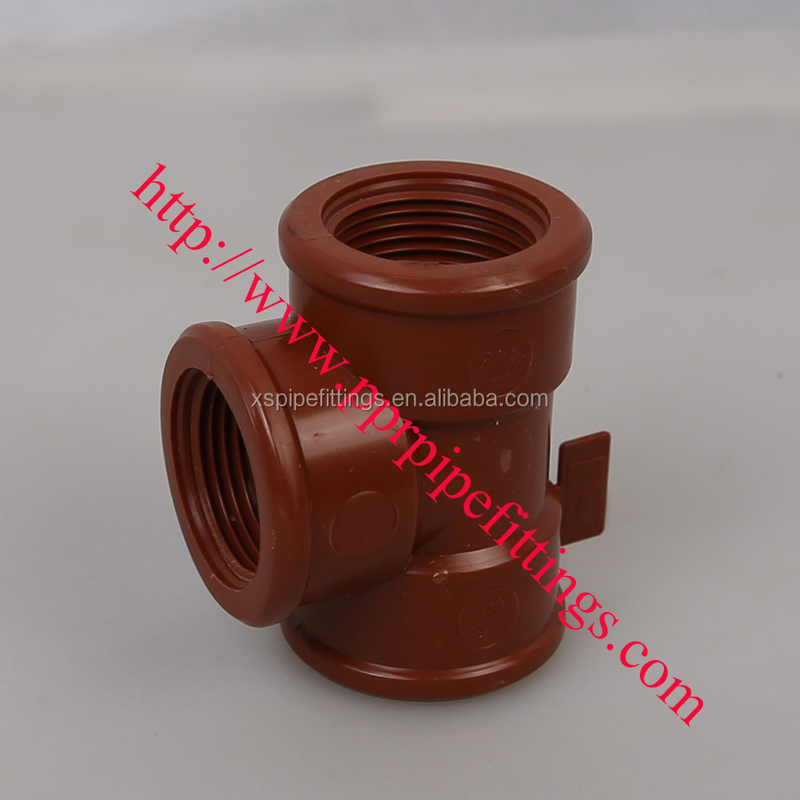 Moreover, its high elasticity module combined with enough stiffness makes it intacted when exposed to mechanical stresses. 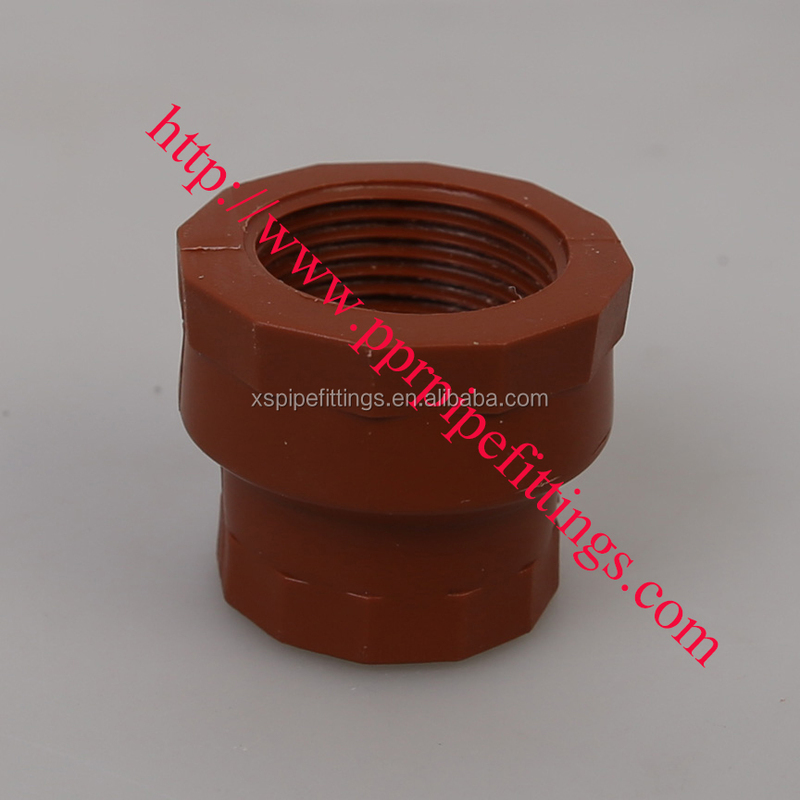 Besides the same features or characteristics the traditional zinc plated steel pipes and fittings, the PP-H threaded pipes and fittings are much more convenient and a lot lighter in weight; The threaded pipes and fittings can be easily installed without any use of electricity or mechanical tools. it is safety topped with reliability. 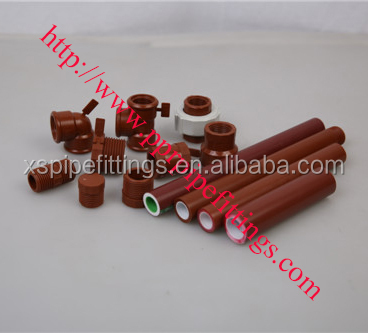 Compared with PP-R pipes and fittings, it is superior in resistance to high tempreture and chemical substances (Acidic or alkaline substances, lime, cement or gypsum for example). 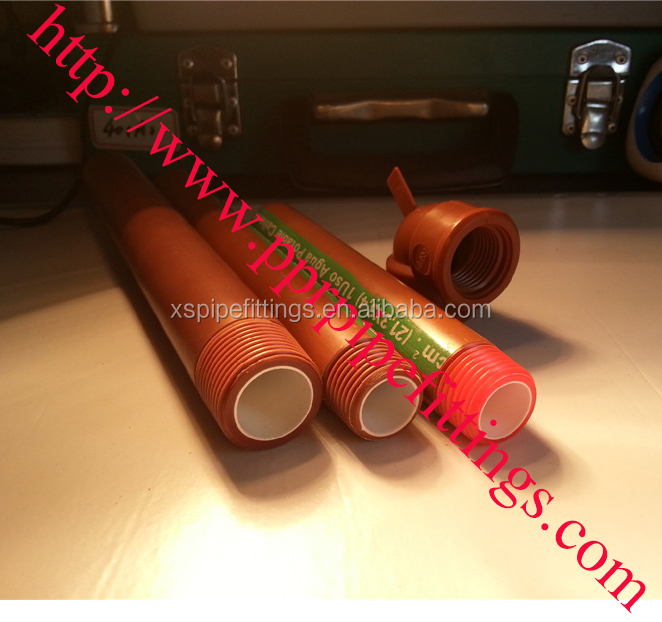 When taken from the perspective of of acoustic insulation, the BS PP-H pipes and fittings can absorb and subdue the vibrations normally caused by metal pipes. 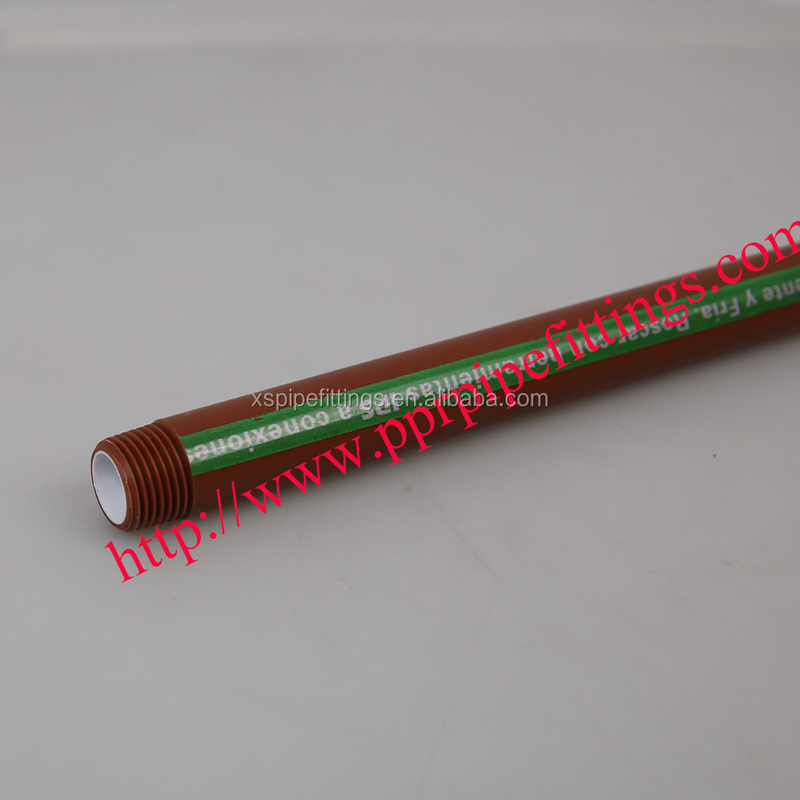 For all the above performances, it is low in thermal conductivity, excellent in electrical insulation, light in weight and easy for transportation, free of any health hazards.